Data loss can be very disastrous for any business. In many a times, businesses can lose a lot of revenue, its valuable customers and its reputation can be damaged. Research has revealed that close to 60% of businesses which suffer data loss close down within 6 months of the data loss event. This shows the importance of data to any business and the essence of protecting it. 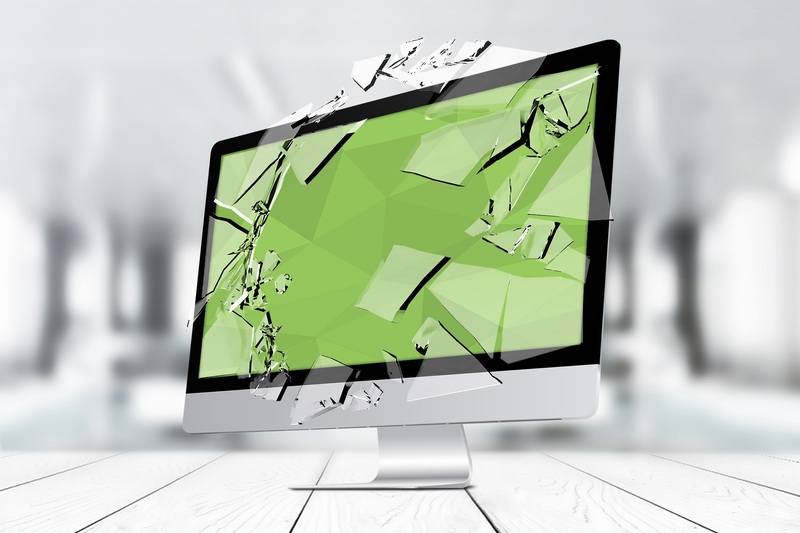 In this article, we will explore five ways in which businesses can tackle data loss. Every business knows that their data is the most valuable asset which contains vital and sensitive information about their employees, clients, orders, and contracts. Even though many businesses consider data backup to be a priority in their daily operations, it tends to get overlooked in many occasions, especially for businesses which rely on manual backup systems. This means that there are some days which pass without backing up any data. However, businesses should understand that consistency in data backup is one of the ways to deal with data loss. Any business which relies on tapes as a method of data backup is at serious risk of losing its data. Many businesses store their backup tapes next to their backup units or servers, which puts the data at risk from thieves. Actually, many cases of data loss are as a result of tapes being stolen. In addition, tapes stored on site always face the risk of natural disasters like floods and fires. Restoring data stored on tapes is also a long and tedious process which can take up to one week, which is a very long downtime for businesses and can impact its revenue and reputation. But, there are other backup alternatives like cloud computing, which is popular and more efficient compared to tapes. The iCloud hacking scandal in 2014 put email security in spotlight and businesses still face hacking, phishing and virus spam risks. So, it is very critical for businesses to find powerful email security and antivirus software to help prevent spam emails getting through. Recently, cyber-criminals released a virus known as crypto-locker which caused data loss via emails. Many users received emails from what looked like legitimate companies, only to realize that all their data was encrypted when they opened the attachments. This would have been avoided if they had strong anti-virus and email security software. Most of the data tapes don’t encrypt the data stored in them, and this means that anyone who gets access to your tape can have full access to your critical data. Therefore, it is important for businesses to consider new data backup and recovery solutions which keep their information in an offsite location. These solutions should also have the capability to encrypt and protect the data with strong passwords automatically. Today, many employees have access to smartphones, laptops, and tablets. Therefore, businesses should also put mobile devices into considerations when it comes to data loss prevention. These devices are considered to be goldmines of both company and critical information. Employees are therefore advised to use tablets and smartphones powered by iOS and Android and capitalize on the hardware encryption feature. Doing this means that all the information on the phone is encrypted of the device is not unlocked using the set password. Android device owners can remotely wipe and lock their devices, and iOS users enjoy Find My iPhone feature, which prevents other people from erasing their data and re-activating the device again. Businesses which are serious about truly protecting their data are advised to store their data locally and in at least two offsite data centers. The businesses should also have automatic backup and recovery plans, which automatically encrypts their data and reduces the need for manual backups.